Corn Flakes are a popular breakfast cereal manufactured by various companies through the treatment of corn (maize). You can add some Frisch banana slices with corn flakes. 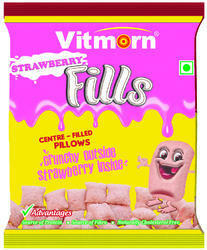 It will provide complete and healthy breakfast that is beneficial to health and good in taste. Kayem Foods Industries Pvt. Ltd.
Sresta Natural Bioproducts Pvt. Ltd.
Read More... Crunchy Muesli is a powerful vegan cereal which packs a lot more oats and fibre without nuts, honey or any artificial sweetener. 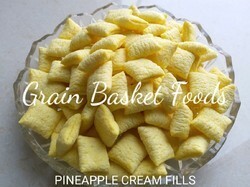 Corn Flakes available in Small pack as per customer requirment, also available in bulk. Muesli is an wonderful combination of corn and wheat flakes with Raisins, Almonds and Rolled oats. A bowl of Kwality Muesli at breakfast gives healthy start to your day.